Posted on October 15, 2015 by Commuter Connection Program	in Blog and tagged fall, guide, map, neighbor, report, winter, wood burning, Wood Smoke, wood smoke pollution. Wood burning and open fires conjure up memories of fun fall nights but we know that the unseen pollution and health risks are great. According to Environment and Human Health Inc. homes nearly three football fields away (850 feet) from an outdoor wood-fired boilers had six times the level of particulates as control homes. 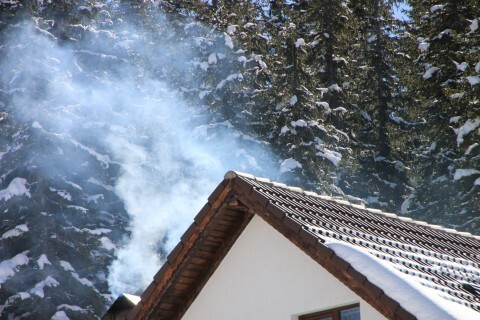 Even the smallest outdoor wood-fired boiler has the potential to emit almost one and one-half tons of particulate matter every year. Particulate matter is one of the greatest air pollution threats to health and is the pollutant most closely associated with deaths. The World Health Organization estimates that particulate matter worldwide is estimated to cause about 16% of lung cancer deaths, 11% of COPD deaths, and more than 20% of ischemic heart disease and stroke. I See Smoke published a guide for how to talk to neighbors about what can sometimes be a difficult topic. 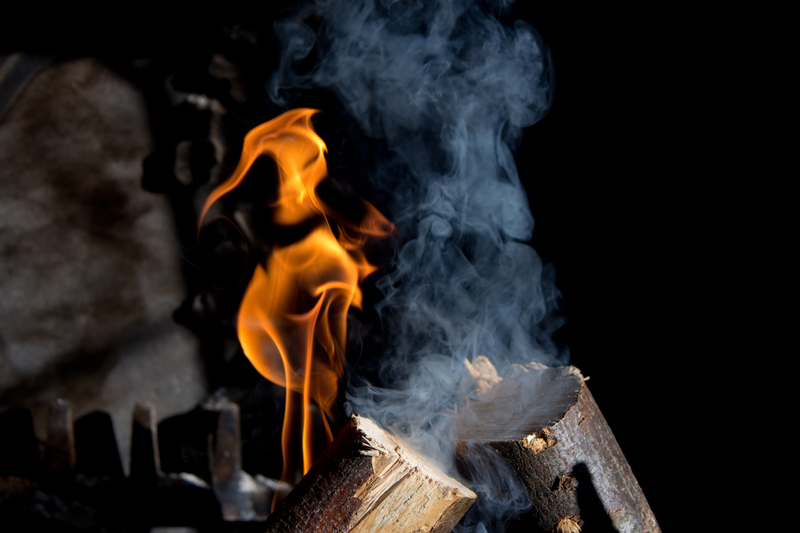 Spreading information about the very real health impacts of wood burning is the strongest way to motivate someone to make better heating choices. The guide offers suggestions for how to start these conversations and how to present information in a respectful and strong manner. Sometimes talking is not enough. I See Smoke also has an application you can use to report wood burning to the Pennsylvania Department of Environmental Protection and to local health agencies. These are good options if communication is not getting through to the wood burner. It is also important to report burning to your local authorities in order to flag this as a priority issue for your township. Through education, we can help spread the word that you do not have to have a fire in order to have a cozy fall or winter day. 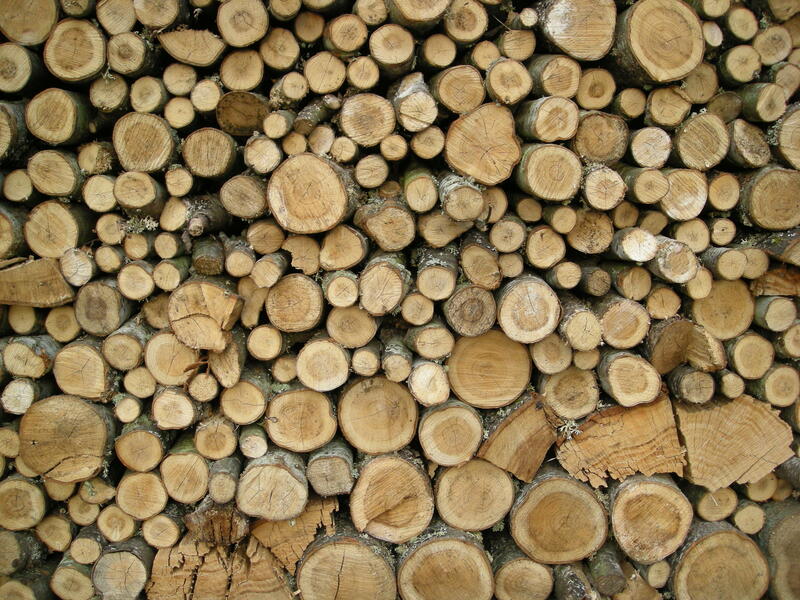 Burning wood threatens the health of your family and your neighbors. 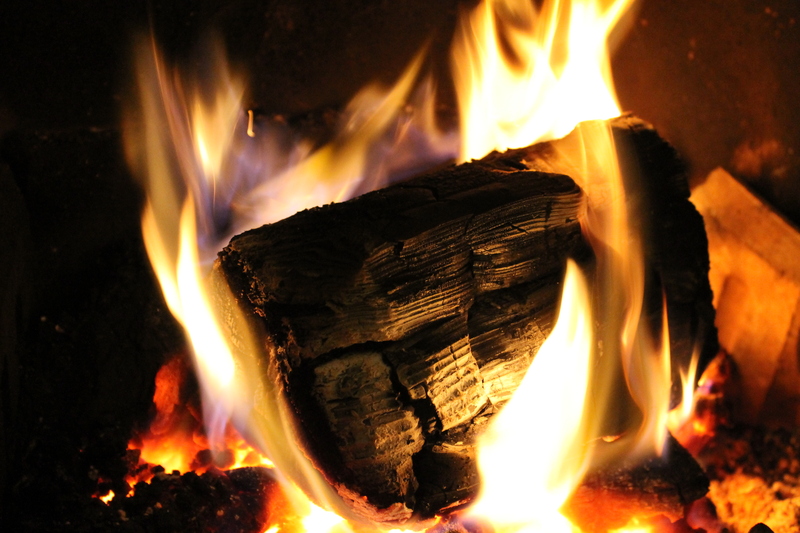 This fall, avoid burning wood and encourage your neighbors and family to do the same.